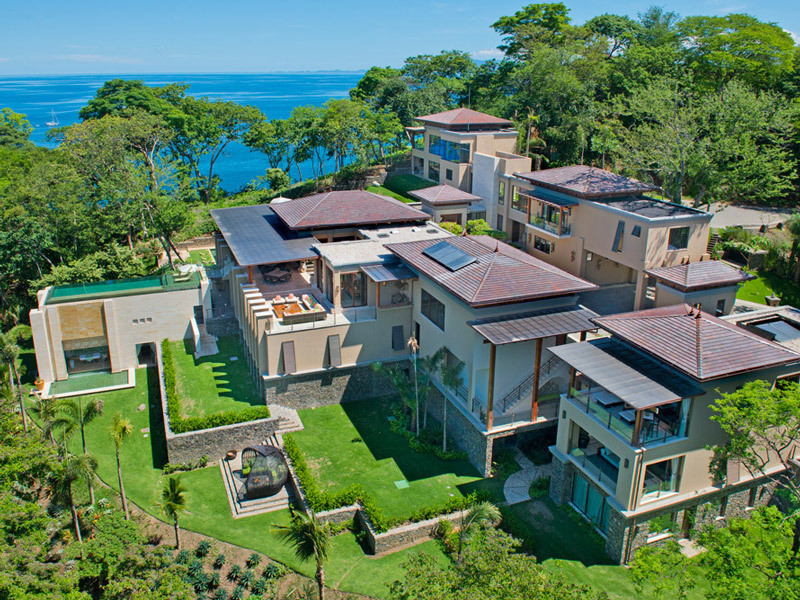 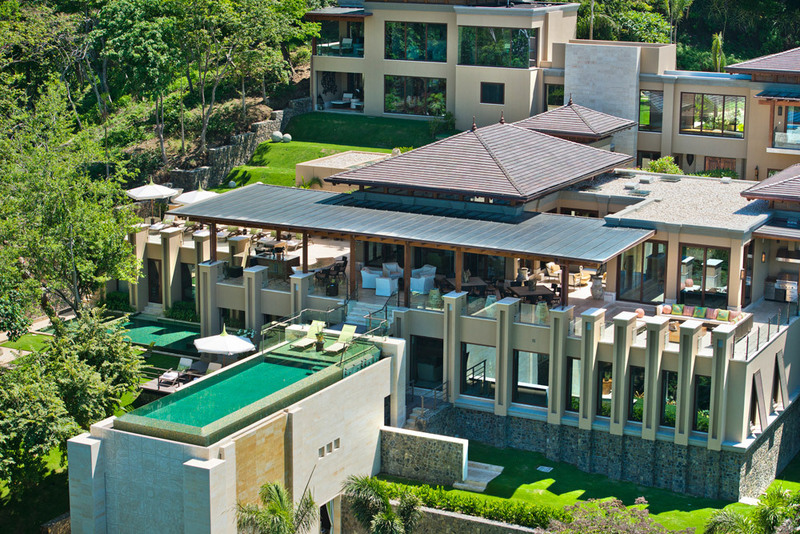 Villa Manzu is a private sanctuary located within the lush environs of the Peninsula Papagayo in Costa Rica. 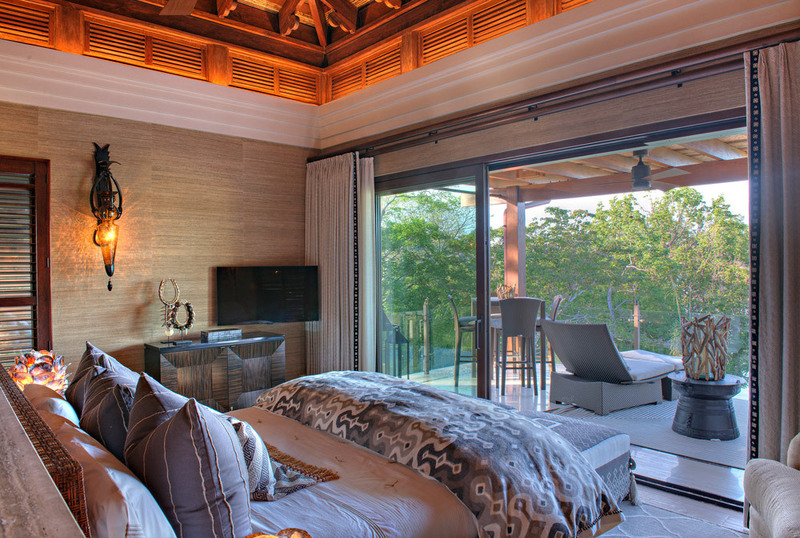 Eight oversized suites feature elegant furnishings, marble baths and mesmerizing ocean views. 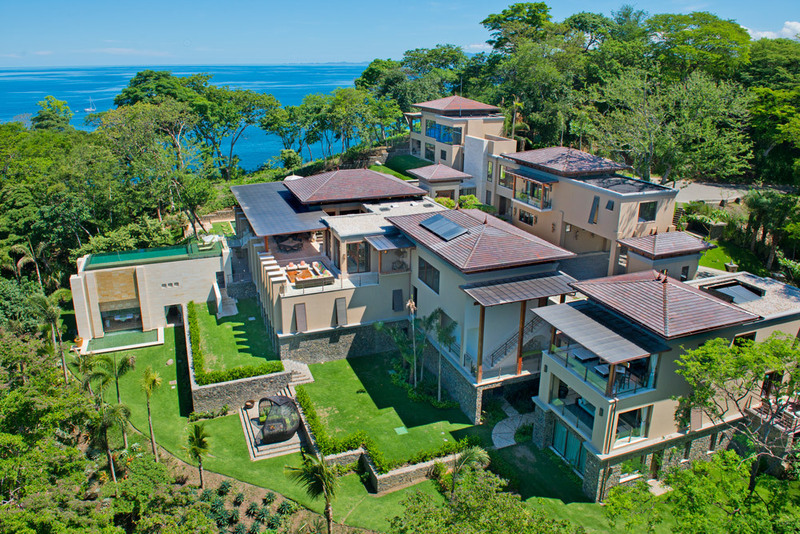 The expansive and beautiful grounds contain two swimming pools, spa, theater and convivial bar and entertainment room, as well as attractive hammocks perfect for quiet moments taking in the panoramic vistas and watching monkeys cavort in the trees. 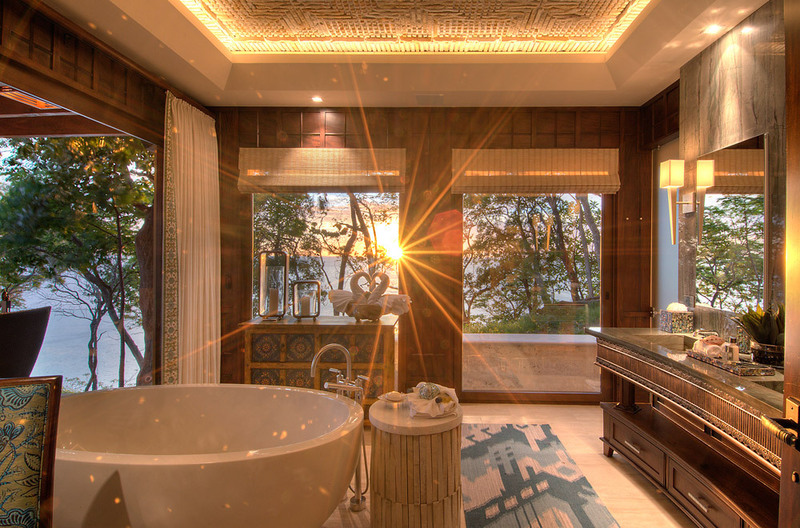 Exceptionally friendly and knowledgeable staff assists in creating custom adventures for each guest, from hiking to nearby beaches to wine tastings, cultural tours and a range of sea and jungle explorations. 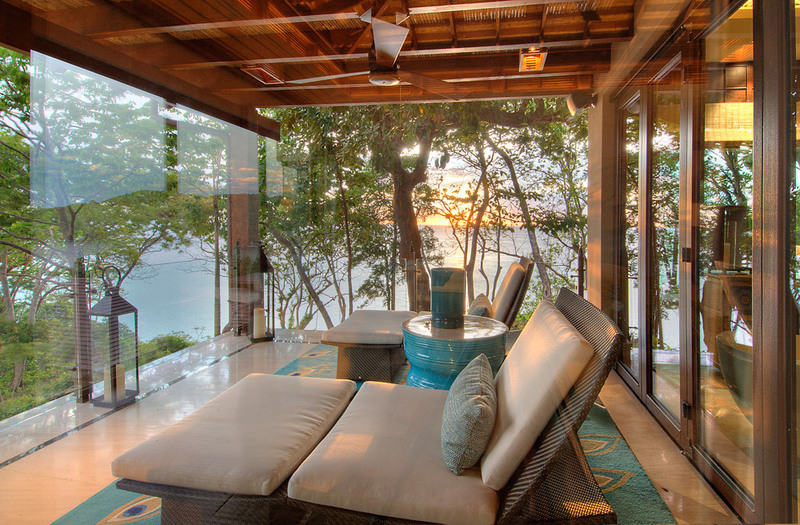 All-inclusive rates include transportation needs, guides, custom chef-prepared menus and butler services. 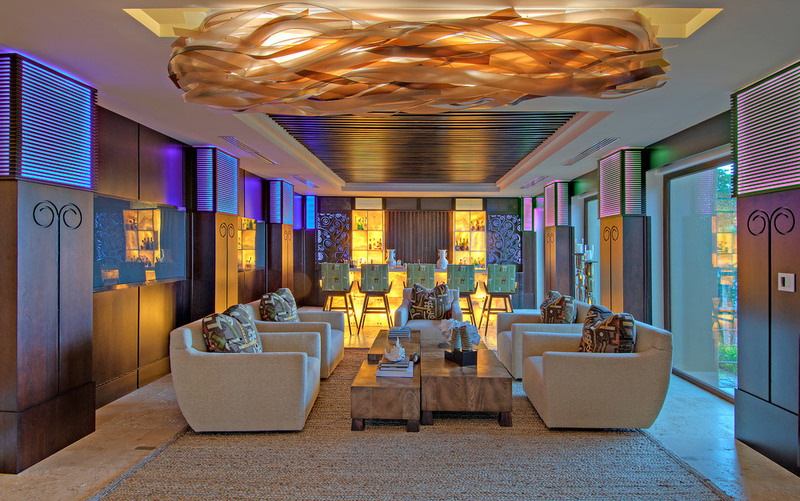 Four hours of massage treatments each day of your stay.